I had 2 “aha” moments. In November 2010, I started having a heavy feeling in my chest. About the same time, I had a friend say “look in the mirror”. That day I went home and did just that. I took such a good look at myself for the 1st time in a long time. That was the trigger. 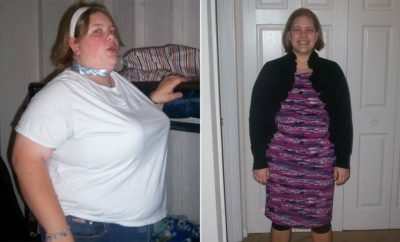 I made the decision to begin my lifestyle change on January 1, 2010. On that date, I weighed 315 pounds! There wasn’t 1 key to my success. I had to change everything- when I ate, what I ate, how much I ate, where I ate, what I put in my grocery cart, what I thought, activity level (had to begin exercising), and I had to have support from others and pray a LOT. By the end of 2012, I was 155 pounds. 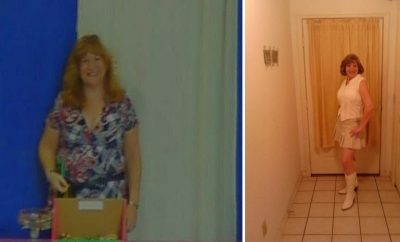 It took me 1 1/2 years to lose 148 pounds. Then it took about 1/2 year to lose the last 12 pounds. That wasn’t the end though. After losing so much weight, you have excess skin. I had an abdominoplasty and brachioplasty to remove skin from my abdomen and arms in June 2012. Unfortunately, I had complications. About 5 weeks later, I had blood clots and ended up in the hospital. This has been a longer and more challenging experience than I ever expected with the addition of skin removal surgery and blood clot concerns. 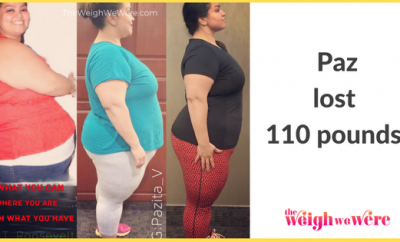 However, all of the positive responses and reactions that I receive from others over my significant weight loss, my overall good health, and how I feel now is well worth it! 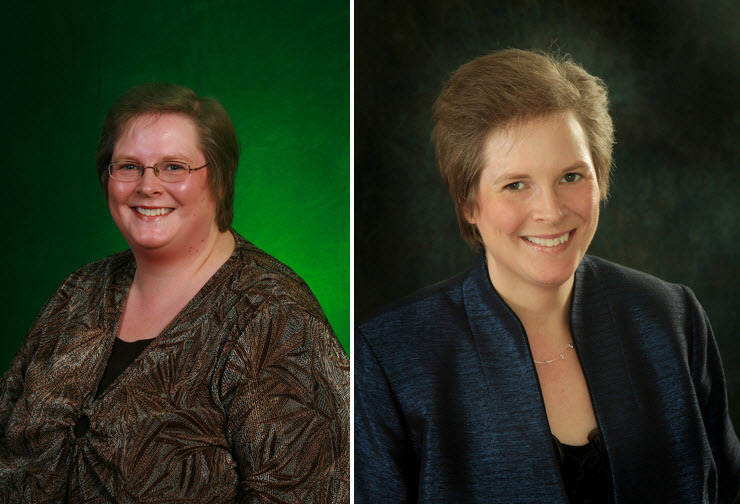 Next Story → 83 Pounds Lost: Stronger Than Ever!